I’m leaving in a few hours for Canada! It’s my first TCAF. 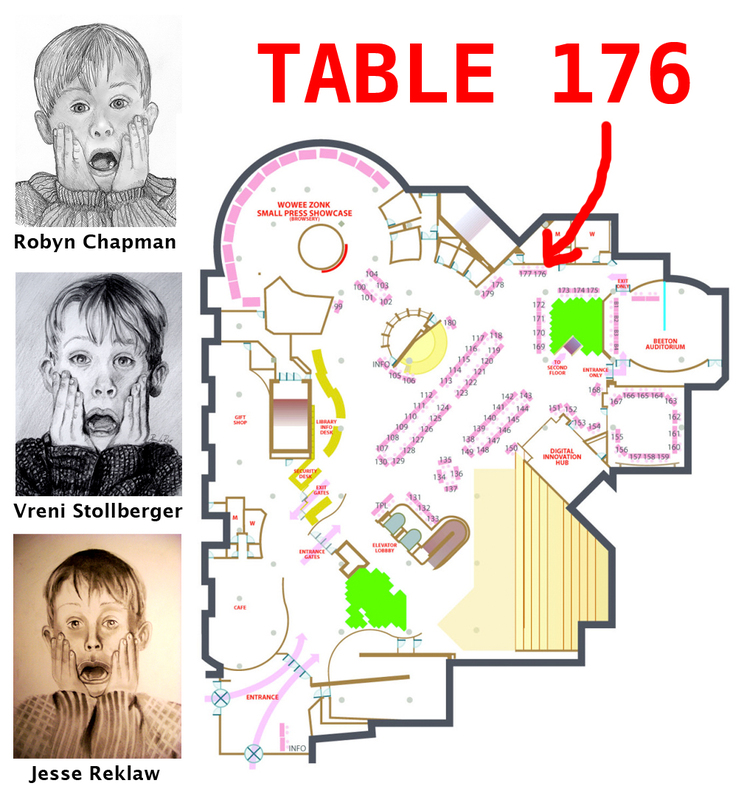 If you’re going too, look for me at table 176. The talented Vreni Stollberger will be lending a hand at the Paper Rocket table. Come by and buy her comics! 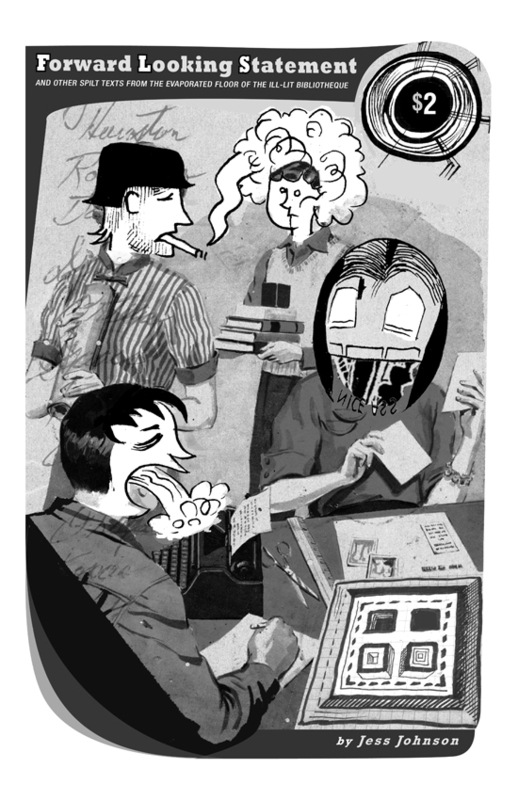 I’m debuting the new zine by Jess Johnson, Forward Looking Statement.